When it comes to food, I am a creature of habit. This defies logic because as a food blogger I am supposed to be adventurous, seek out the most trashy looking hole-in-the-wall types of restaurants, and try fried insects on a daily basis… which I do when I travel. But at home, I am as predictable as teen novels about vampires falling in love with shy, she-doesn’t-know-how-beautiful-she-is type of girls. I eat two eggs with toast and avocado every morning. I eat baked vegetables at least four times a week for dinner. And the most important and consistent feature of mine — in any city where I live I have a favorite coffee shop where I work and get my daily fix of caffeine. I always order the same type of coffee, of course. The cafe has a lot of requirements to meet. Excellent coffee is a must. Free wi-fi and plugs are essential. A garden or patio where I can sit outside on warm days is an added bonus. Lastly — and this one is extremely subjective — the cafe has to have the right vibe. I just have to enjoy hanging out there because I become the most loyal customer that cafe has ever had. In Colombo, such cafe for me was Plus Nine Four. For those unfamiliar: the name is a reference to the international code of Sri Lanka; every phone number here starts with +94. 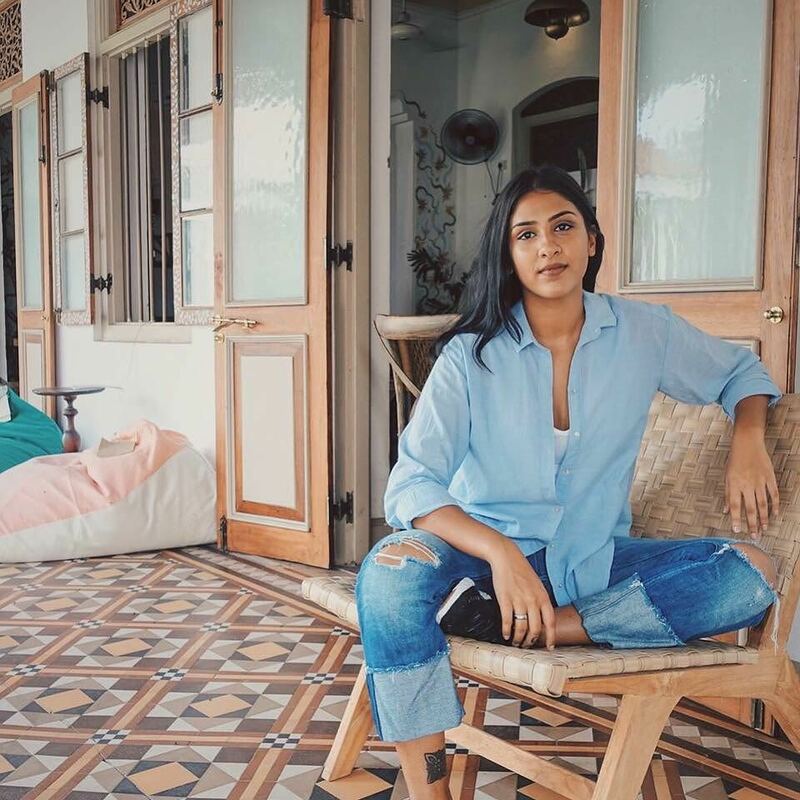 The cafe was opened less than a year ago by Shana Dandeniya, a Sri Lankan native who spent most of her life in London until returning to her homeland three years ago. Plus Nine Four is her second venture, the first one was cafe Kumbuk which I also love dearly. I saw Shana many a time at Plus Nine Four, always in comfy jeans and a T-shirt, with a top knot, working away on her laptop. Many a time I wanted to approach her and ask for an interview. 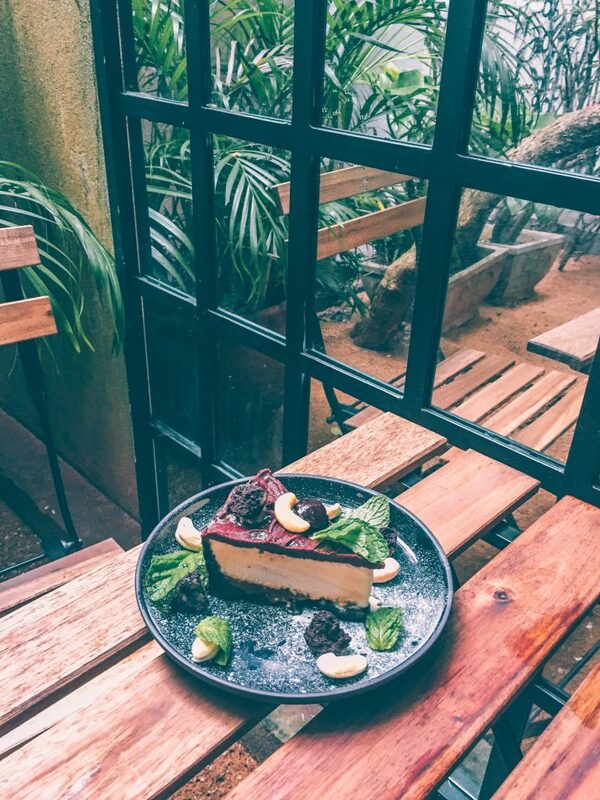 I find her creations progressive for Sri Lankan dining market, both in the sense of the food they serve and the ambience they offer. So talking to the woman who built these businesses from the ground up was exciting. On the last day of my nine-months stay in Sri Lanka, hours before my flight, we sat down to chat. The beautiful interior of cafe Kumbuk. Photo credit: Tavish Gunasena. “It started with cafe Kumbuk three years ago. Actually, I studied in uni in London, and in my final project we had to create a brand. So I thought: what about a cafe concept? I never thought that I would actually gonna come and do it here, it was only on paper. I created the concept and I remember I was looking for Sinhala words that sound organic or have a meaning of a flower or a plant… when my friend suggested “kumbuk”, and the name just made sense.” Kumbuk is the name of a tree commonly found in Sri Lanka, it’s tall, and strong, and you can actually find a piece made of kumbuk tree inside the cafe: the panel on the main counter. 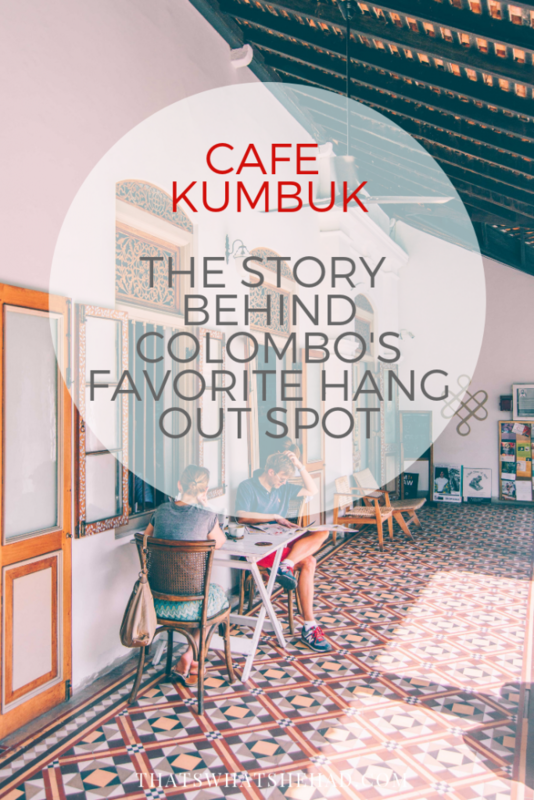 Cafe Kumbuk is housed in a beautiful colonial style building with original window frames and tile floors. To that, I can testify. When I first walked into cafe Kumbuk, I couldn’t believe my eyes. It was open, bright, spacious, with beautiful wooden furniture, hand-drawn pictures and maps on the walls, carefully chosen dishes and the most gorgeous tile flooring. 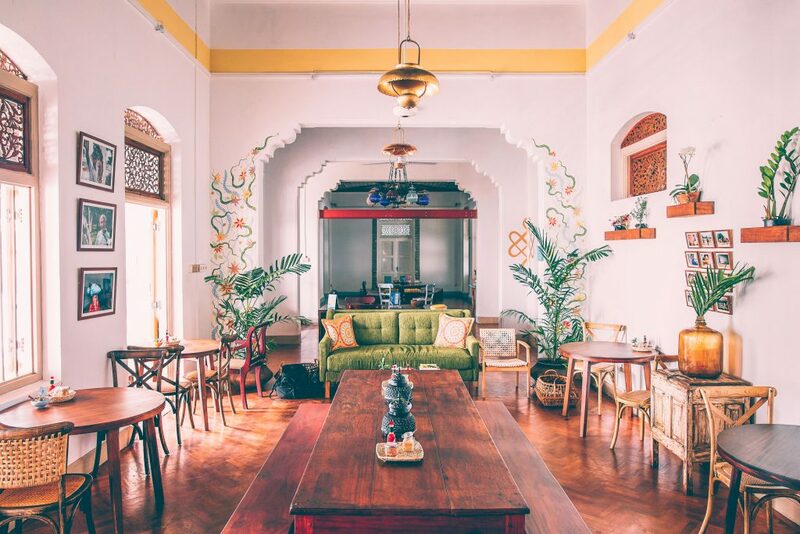 Cafe Kumbuk has distinct Bali vibe. Not that I’ve ever been to Bali, but from what I’ve seen on Instagram that is exactly it (and Instagram is obviously a reliable source). In the past three-four years the dining scene in Colombo has changed significantly. Cafe Kumbuk was one of the first in the new wave of restaurants whose owners care about creating a unique menu, pay attention to design and go the extra mile to work with local producers and invest in sustainable products. 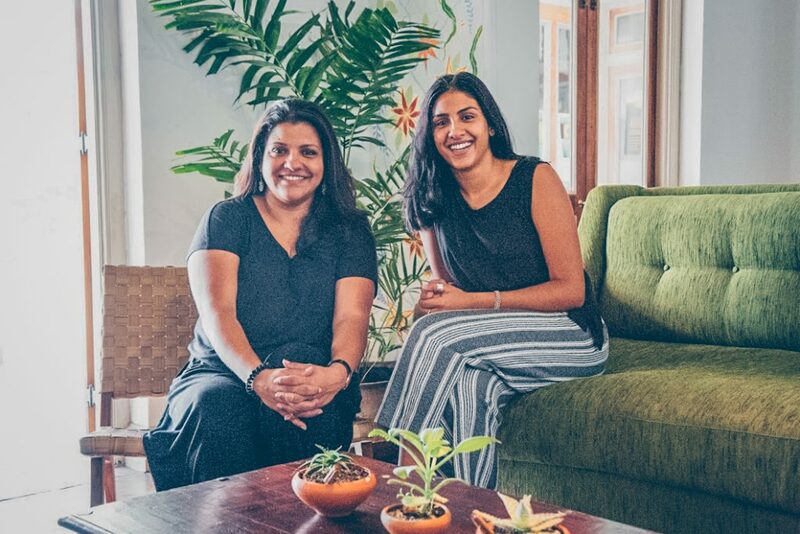 Shana and Dinali Dandeniya, the women behind Cafe Kumbuk and Plus Nine Four. Photo credit: Ryan Wijeyratne. 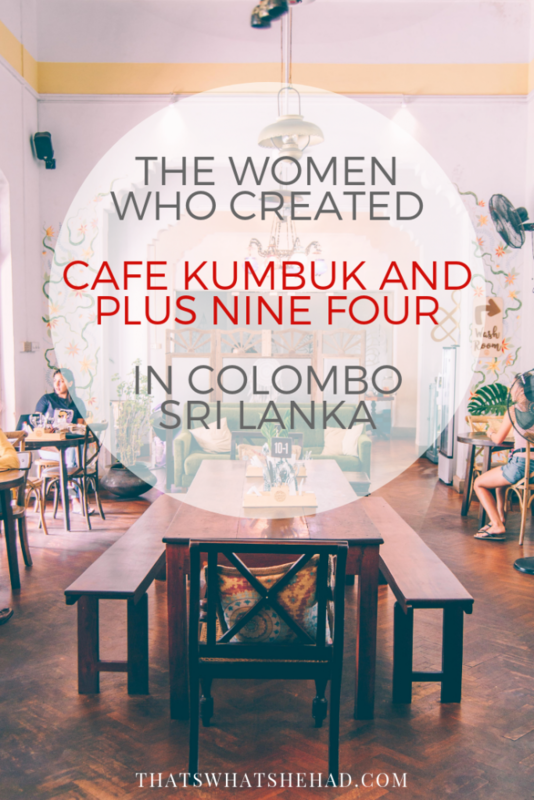 The first person to come see the place for cafe Kumbuk with Shana was her mom, Dinali. “When everything started evolving my mom asked: “Ok, shall we do it together?” We were both on the same wave. She was at the point in her life where my sister and I both grew up. She didn’t have to take care of anyone”. The talents of the two women created a perfect symbiosis. 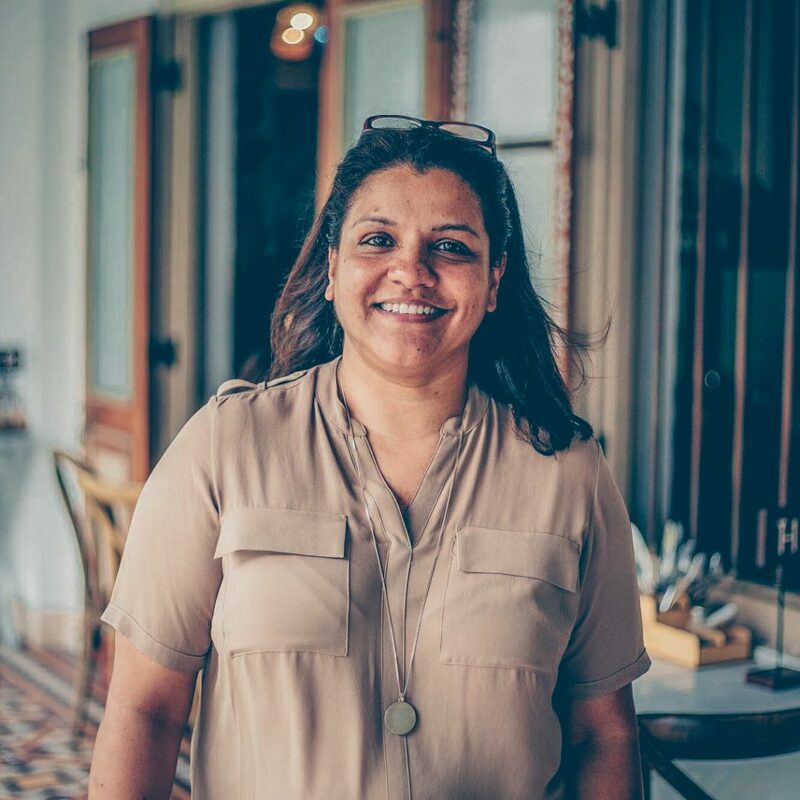 While Shana takes care of the concept and design, Dinali’s strong side is food and baking: “I definitely love to eat, but I am not necessarily good at cooking. I love the idea of creating spaces where people can come together, that’s my element. My mom has her focus on food”, Shana shared. Dinali Dandeniya, or Mama D as people call her, is Shana’s mother and co-creator of cafe Kumbuk and Plus Nine Four. Photo credit: Sampath Karunathilaka. After graduating from university Shana decided to move to Colombo: “I just felt a sense of belonging here. I always loved Sri Lanka, it has always been one of my favorite places, like home away from home. It’s my cup of tea, the weather and everything… Also, my parents moved back while I was in university. It just made sense to come back here after uni was finished”. Having struggled with living away from my home country myself, I was wondering what it feels like to come back to one’s roots and adapt in a place that is supposed to be your home. To Shana, it wasn’t a struggle: “My parents did something good for us…which was… every year they would send us back here. And I would willingly come… It was a big part [of my life] to learn how to speak the language, get involved in the community, build friendships. So when I finally had to move back, everything just fell into place”. The menu of cafe Kumbuk is focused on healthy options prepared of natural locally sourced ingredients. Photo credit: Sampath Karunathilaka. 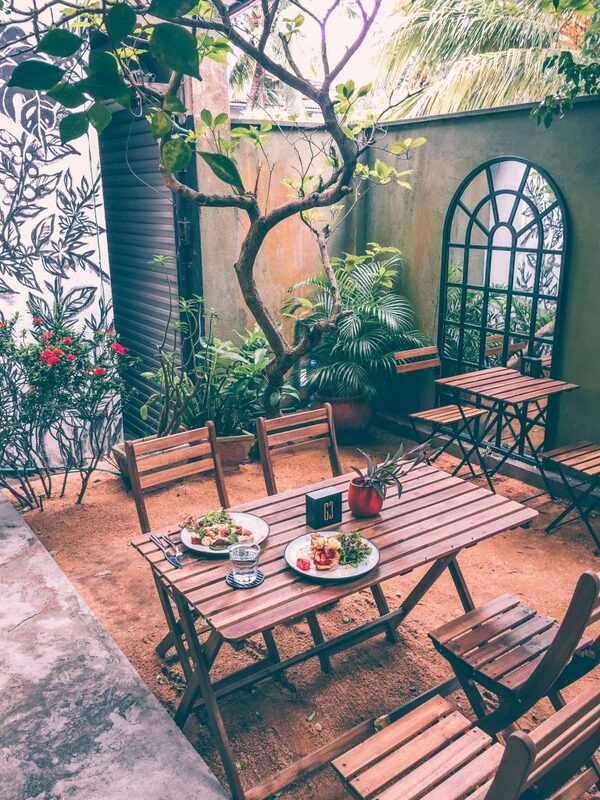 Two years after opening cafe Kumbuk Shana and Dinali started working on a new project — a small cozy garden cafe. Although cafe Kumbuk and Plus Nine Four have a lot in common like an open-space floor plan, the use of local and — whenever possible — organic ingredients, and sustainable practices, the two have distinctly different focus. 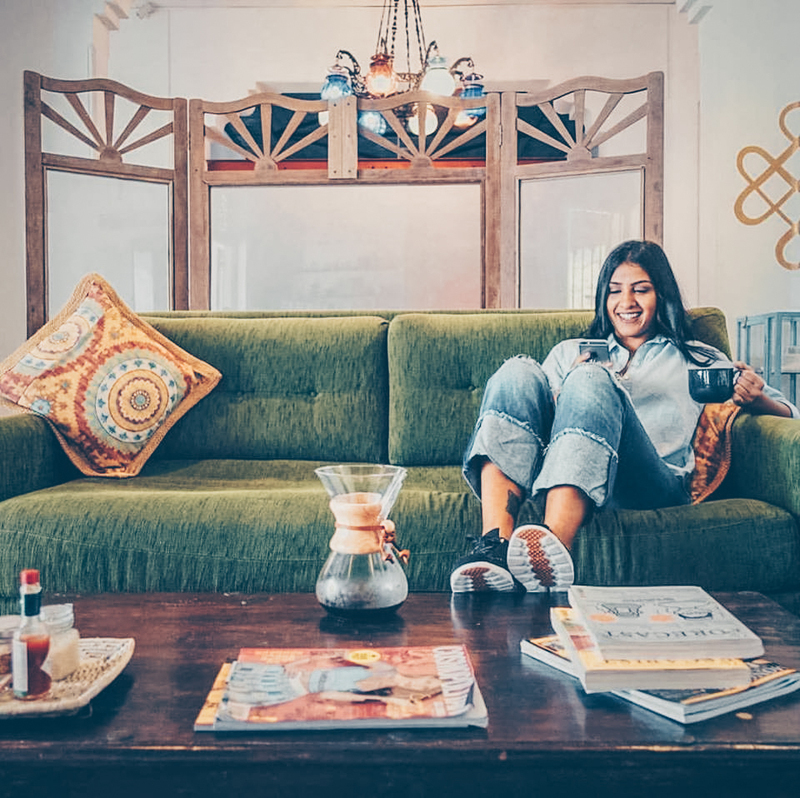 While cafe Kumbuk is all about healthy food, fresh juices, and smoothies, Plus Nine Four is a place to get you caffeine fix which is why it was opened in partnership with Soul Coffee, a local company that offers sustainably grown Ceylon coffee beans. 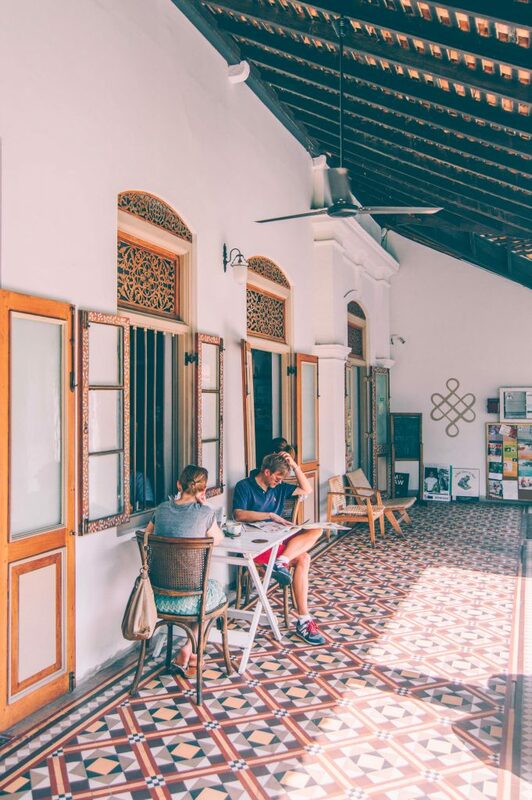 The cafe is one of those rare spaces in Colombo where one is not in danger of catching a cold from an air conditioning unit working full blast. Plus Nine Four, with its shady garden, is like a breath of fresh air, both literally and metaphorically. Shana at cafe Kumbuk. Photo credit: Sampath Karunathilaka. Sri Lanka is indeed becoming more hip and fancy. Every time I return to the island after a long break my jaw drops at the sight of newly opened places. Pol sambol sandwich is served open-faced with a slice of bacon. Hand-crafted cocktails are made using achcharu, local pickled fruits. 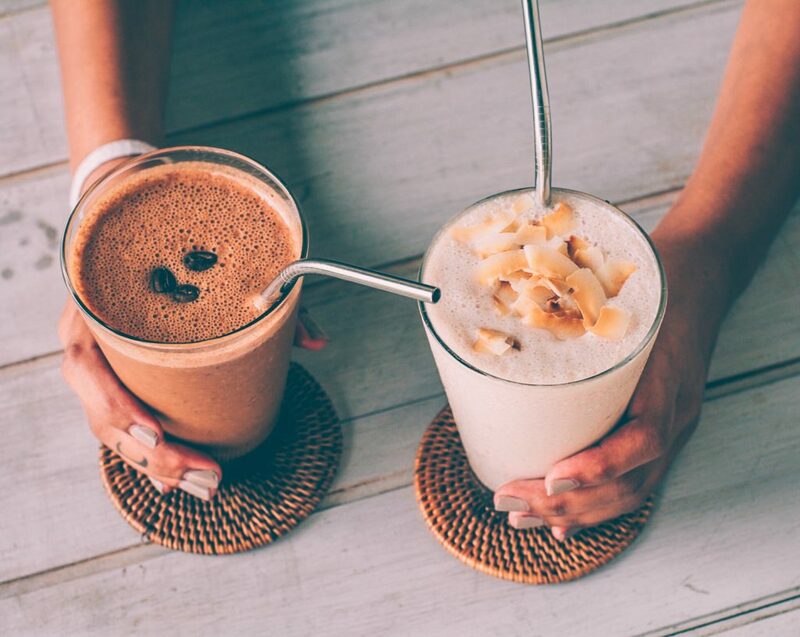 Plastic straws in cocktail glasses are replaced by paper and metal alternatives. 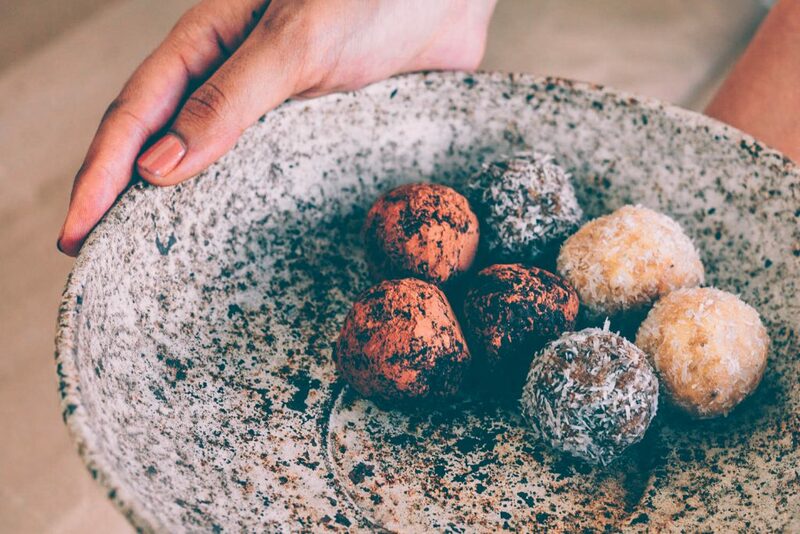 Using local ingredients, reinventing traditional dishes, and implementing sustainable practices definitely becomes a trend. But I don’t mind trends being the reason behind these changes as long as we do in fact produce less trash, search for the roots of our cuisines, and pay fair wages to workers. Along the way, trends turn into a conscious effort. Looks hip. Sri Lanka was not hip when I lived there in the 1960’s although Sri Lanka was more like England then,especially Colombo and Kandy.